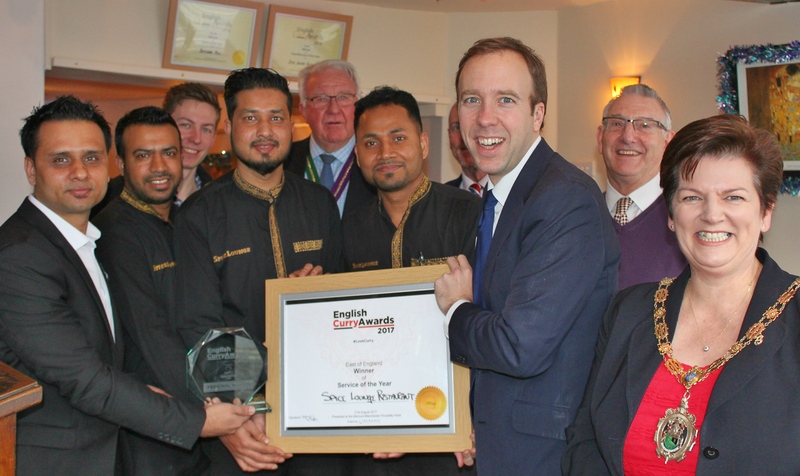 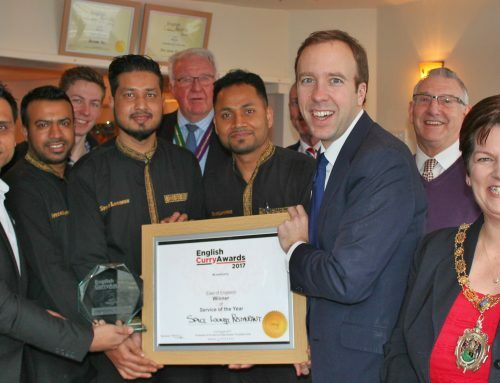 Award-winning Spice Lounge raises money for Special School. 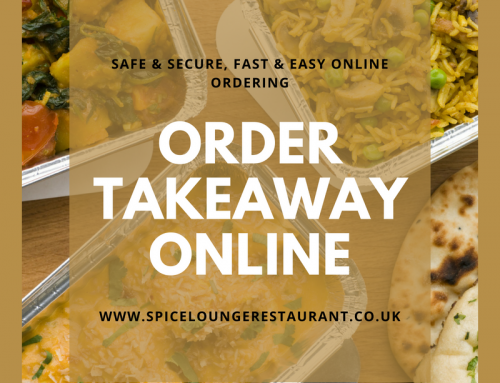 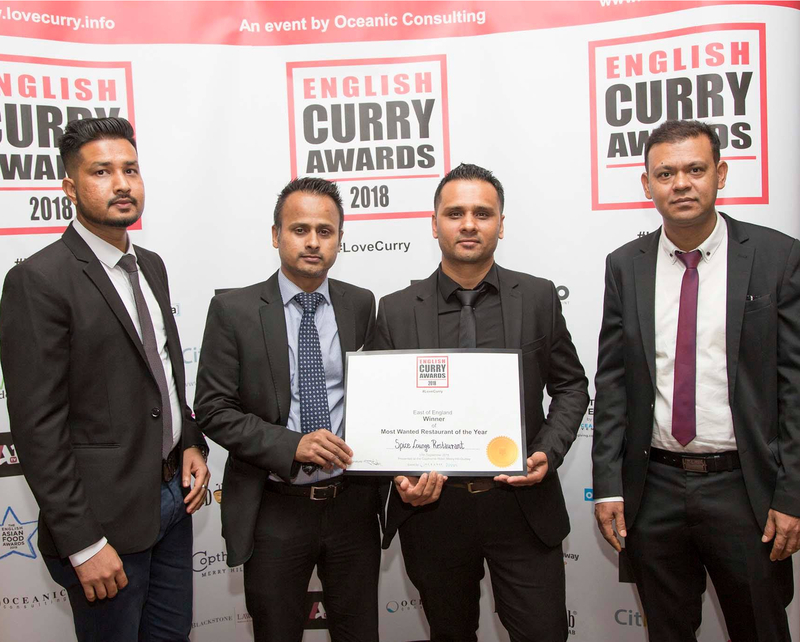 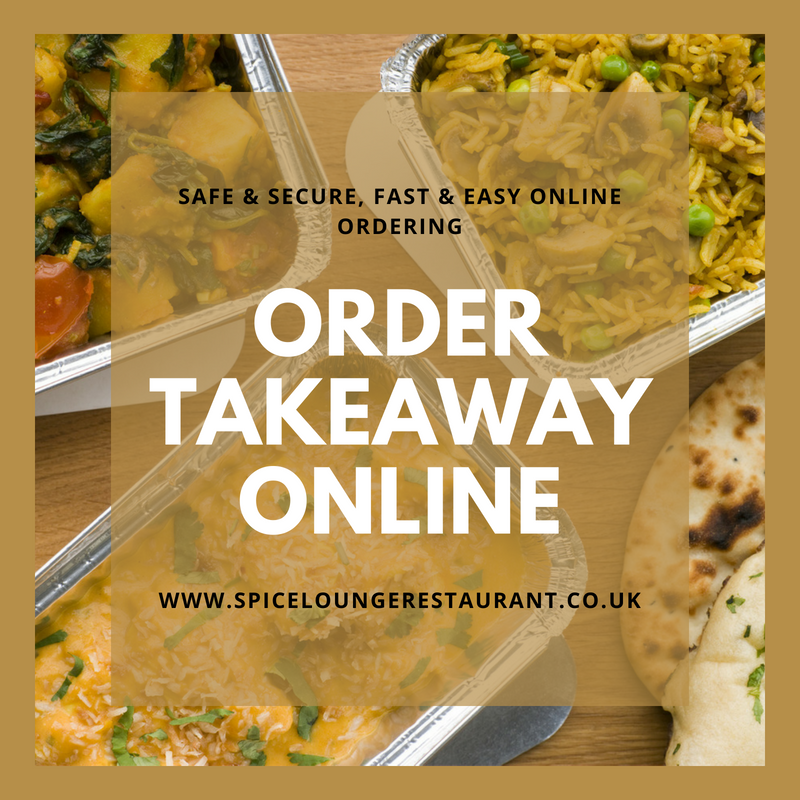 The award-winning Spice Lounge Restaurant of 32 High Street, Mildenhall hosted a fundraising evening on Monday 21st January 2019 for the Priory School in Bury St Edmunds. Priory School is a special school that works with a wide range of student needs within the moderate learning difficulties range. 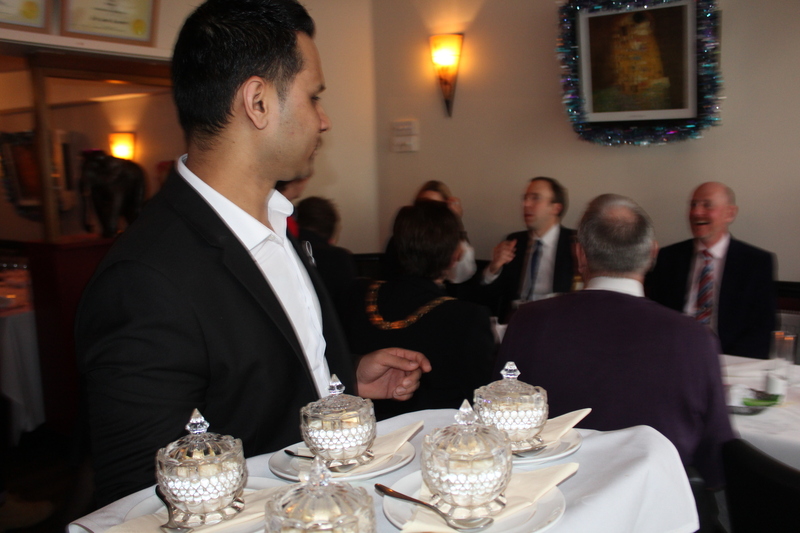 The fundraising evening proved to be extremely popular and was booked up months ahead. 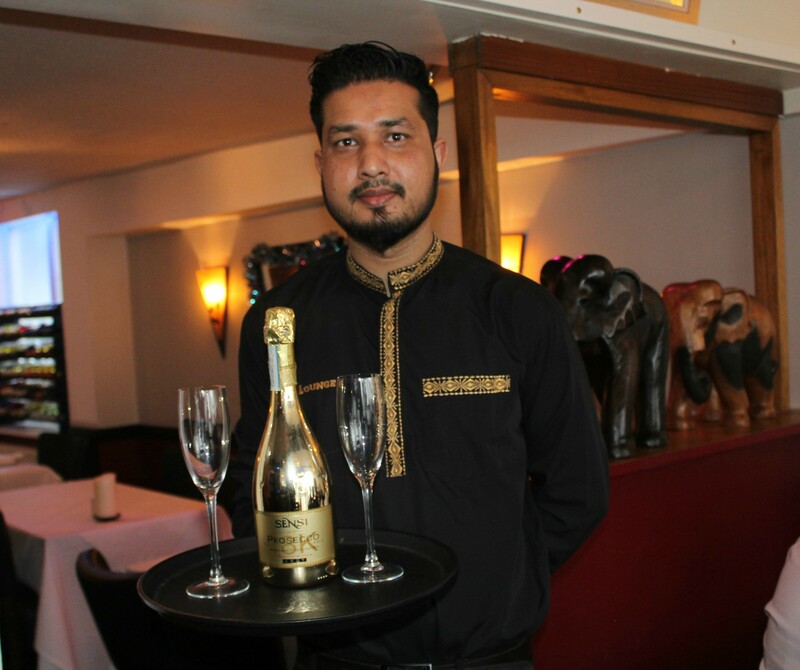 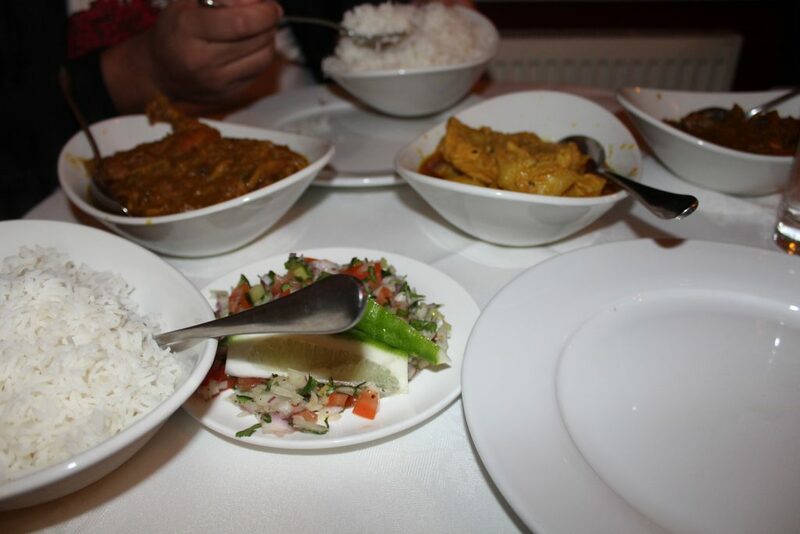 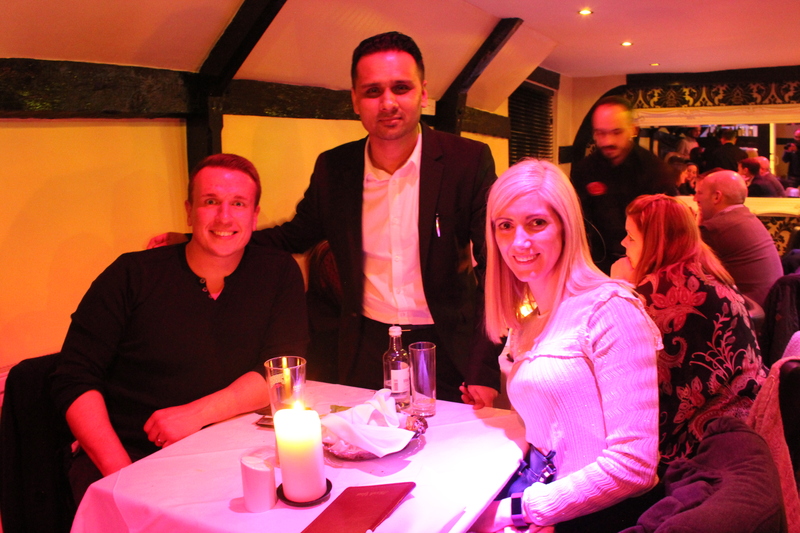 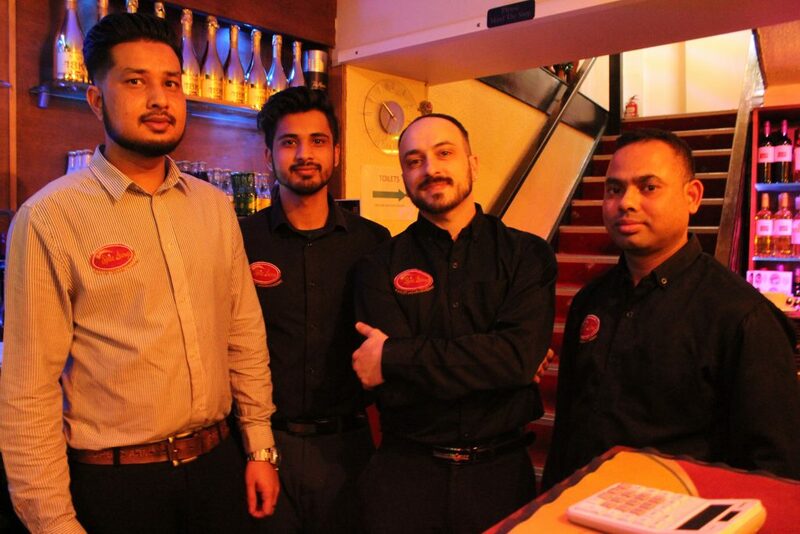 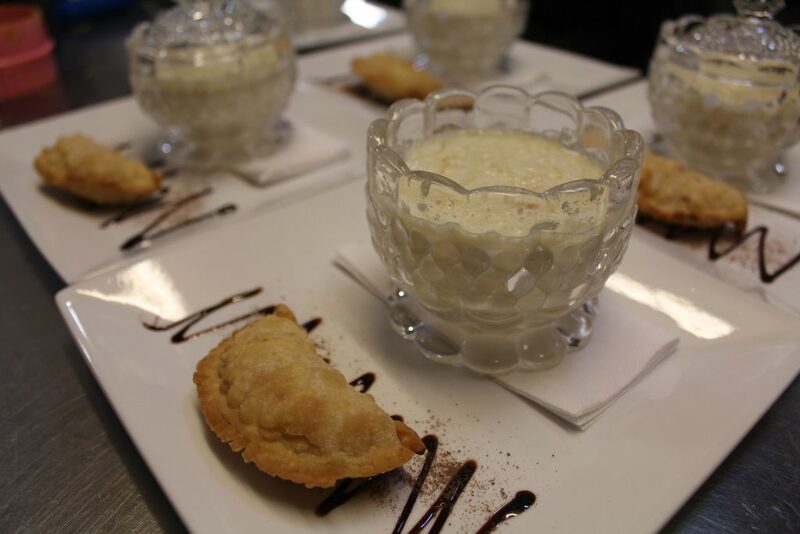 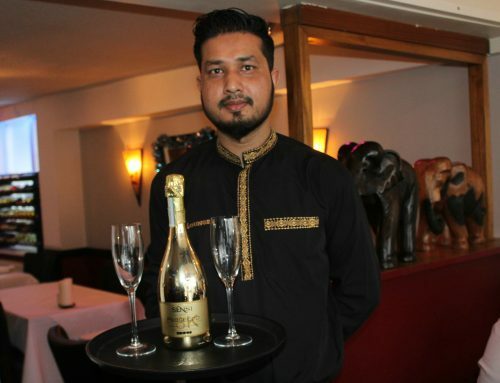 Owner Jay constructed a menu giving the tasted of traditional Bangladeshi cuisine which enjoyed by over 100 guests. 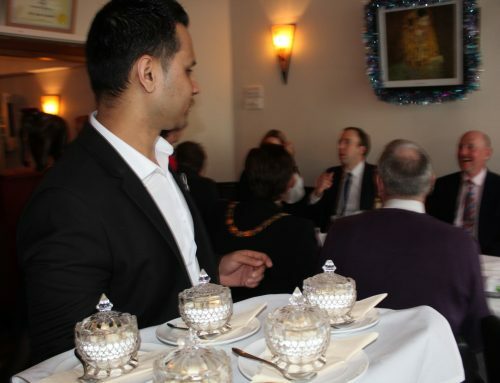 “The charity fundraising event was a huge success, as well as our loyal local customers, we had people travelling from as far as Ipswich, Norwich and Cambridge to attend and support this wonderful cause. 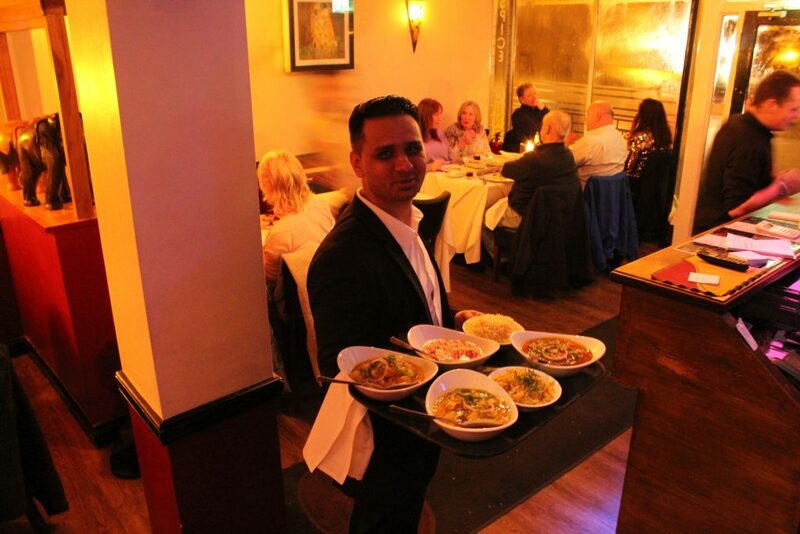 An article in EADT leading up to fundraising night. 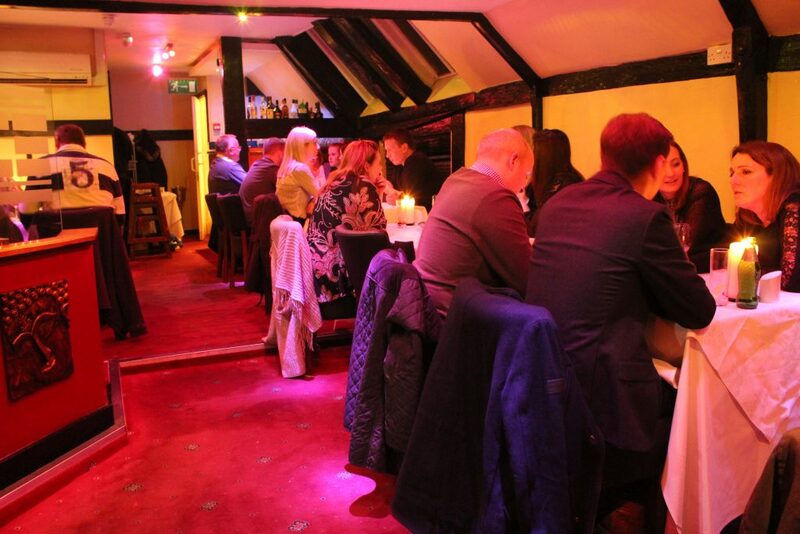 An article in EADT leading after fundraising night.